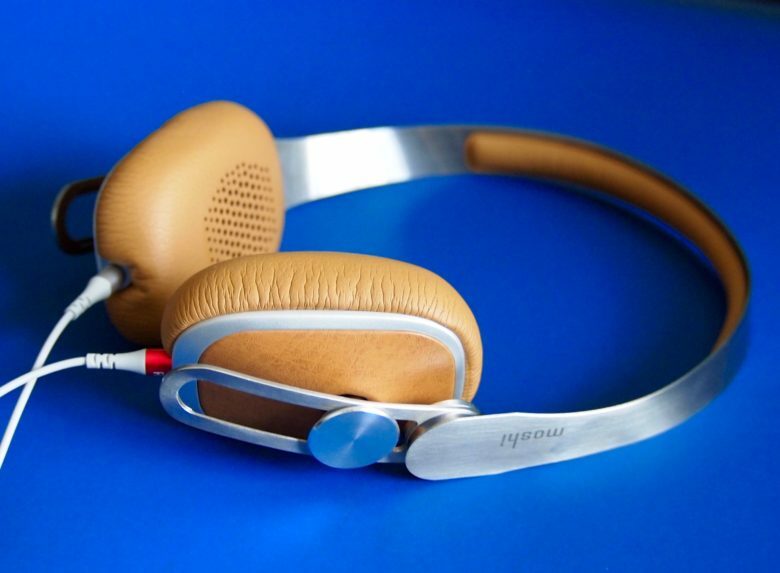 Moshi's Avanti headphones are easy to wear and easy to carry. They sound [pretty great too. I like the convenience of carrying earbuds in my pocket, but I’ve never liked jamming them in my ears. I love the sound of full-size headphones, but not the bulk. I’ve discovered a happy middle ground. Moshi’s new $200 Avanti On-Ear Headphones are lightweight, folding headphones that sit atop your ears, not in them or over them. They’re like a pair of soft pillowy hamburger buns that sound pretty darn great. Don't even ask what this iPad looked like before. I don’t try to get my screens all fingerprinted and gross — they just get that way all on their own. It’s inevitable, really; we touch most of the screens we use throughout the day, and our hands are way dirtier than we think. I own more microfiber cloths than I do Lightning cables, but apparently my hands are grubbier than a normal human’s, so I need some more help. And apparently, that extra step is Whoosh Screen Shine. It’s a screen-cleaning system that adds a bit of spray into the mix and claims it can repel fingerprints. I tried out the Duo+ version, which includes both desk- and travel-sized bottles, and it’s made my endless smudge hunt much more bearable. So comfy, you'll forget you're wearing them, except for all the music. When I think earbuds, I don’t think comfort. They’re light and let you take naps while in, but there’s really only so long I can handle keeping them in my ears. That’s why this new set of “in-ear monitors,” called Sphear is so exciting — I’ve had them in to watch Netflix on an iPad, gone for a long training run, and just wore them around the house while working and making dinner for my kids. 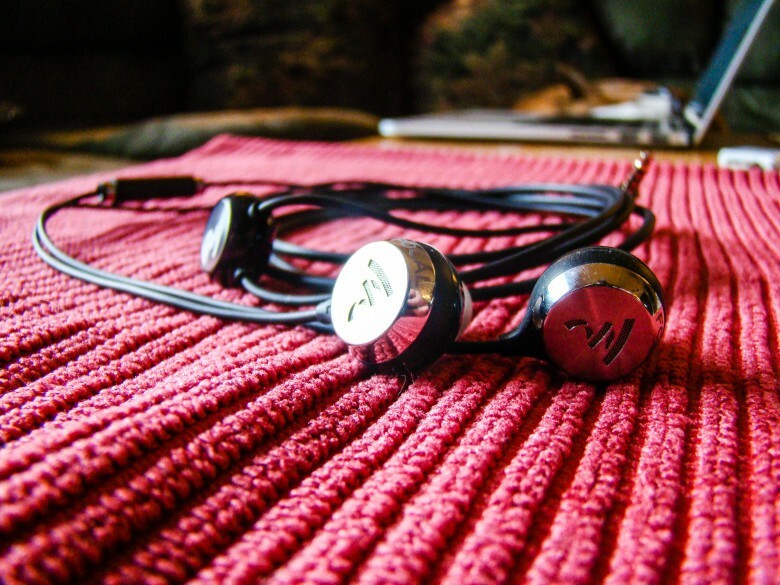 Every time I put them in, they impress me with their balanced tone and high-quality sound. Most of all, though, I forget I’m wearing them. They’re that comfortable. This flash drive will connect to your Mac and your iPhone. We’ve all been using flash drives on our Macs for ages, ever since Apple dropped the disk drives from its computer lineup. 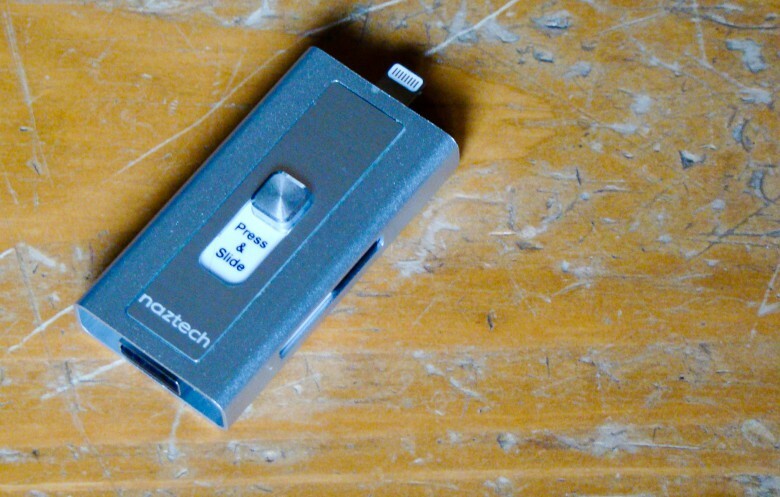 The new Xtra Drive from Naztech is the best of both worlds, providing a single microSD card-based solution that has both a USB and a Lightning connector that will let me back up and transfer files from my iOS device to any computer. 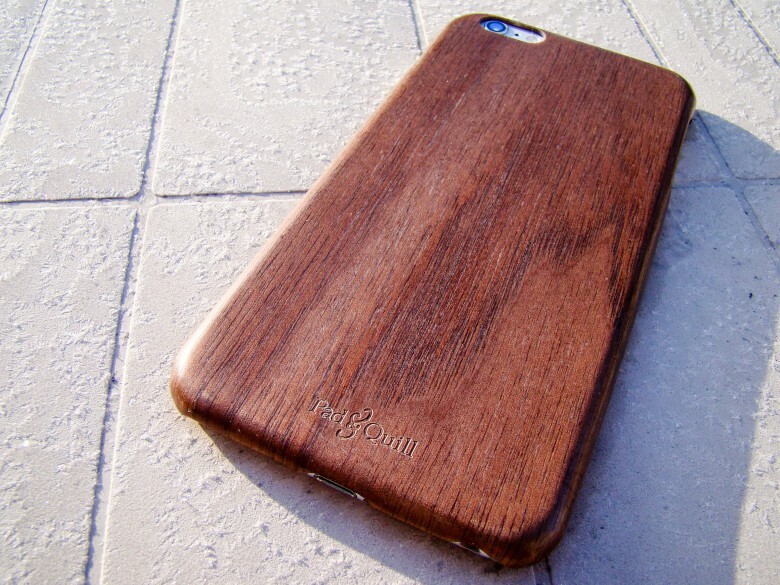 The Woodline case by Pad & Quill will class up your iPhone with ease. I’m generally of the function-over-form sake when I choose an iPhone case, but this delightfully thin Rosewood iPhone case has me rethinking that. 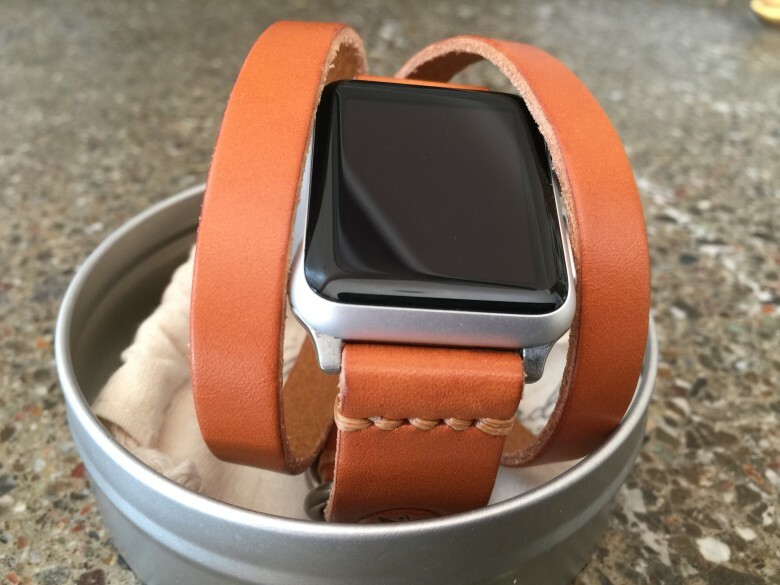 It’s not just that it’s thin — it’s classy. 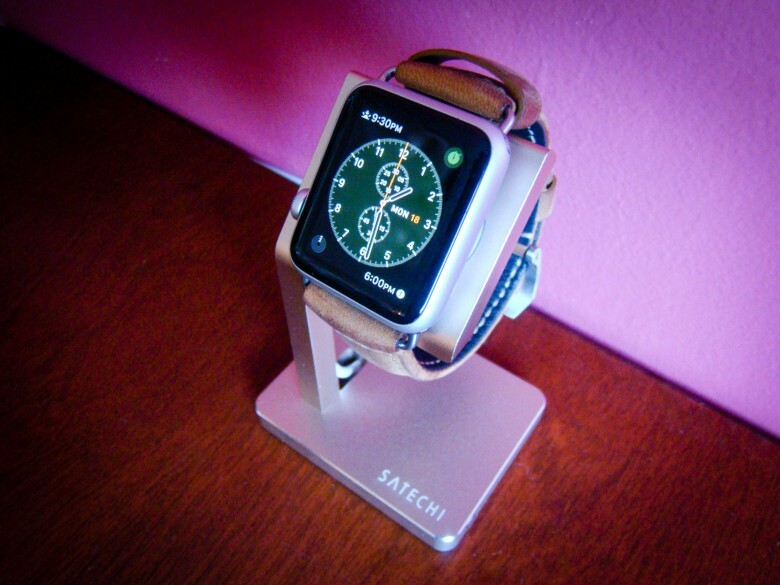 The deep brown hues and real woodgrain transform my iPhone 6 Plus from an object of tech-envy into more of a naturally lust-worthy product. Never lose a key or forget a combination again. Padlocks are essential for sheds, locker rooms and bicycles, but damn do I continue to forget my combination or lose my key. 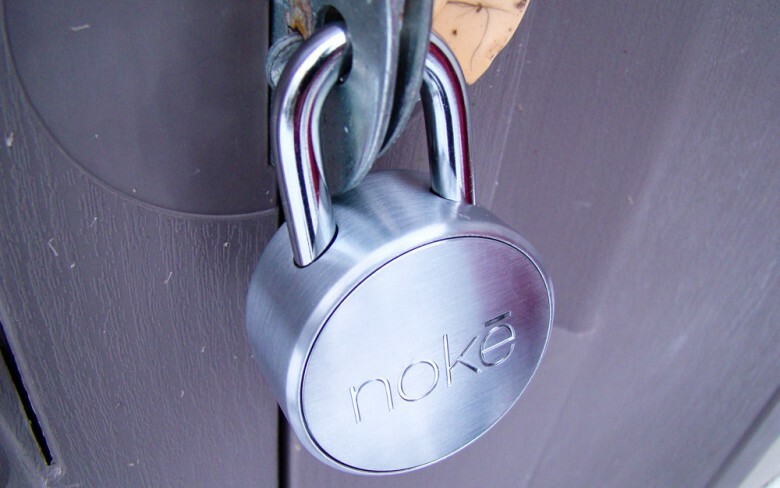 Noke (the “e” is long, for “no key”) has this problem solved for iPhone-toting folks like me with its fantastic, easy-to-use smartlock that will never ask you for a combination again. 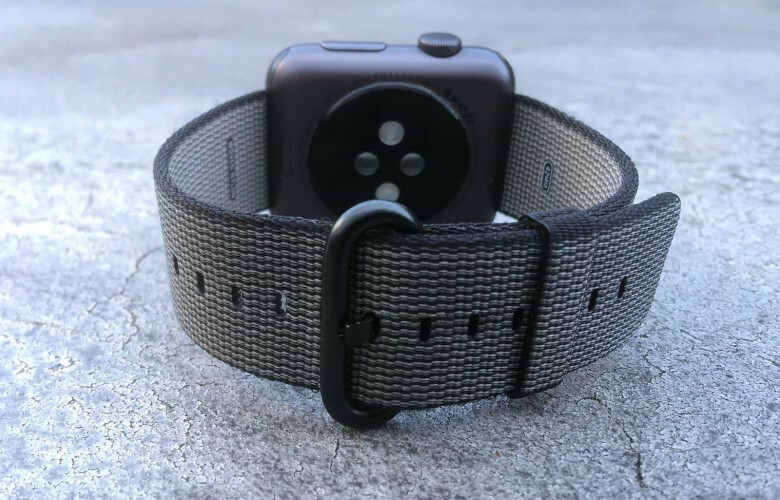 Heck, even if your iPhone is missing, you can use Noke’s special key fob that ensures you’ll never be locked out from your gym clothes (or lawnmower) again. Colorful as all heck with brightness controls that actually work for reading. Most smartbulbs I’ve tried only let me use my iPhone to change the color of the bulb and to turn it off and on. I’ve never found one bright enough to read by, either, making me wonder if it’s even possible with the current technology. 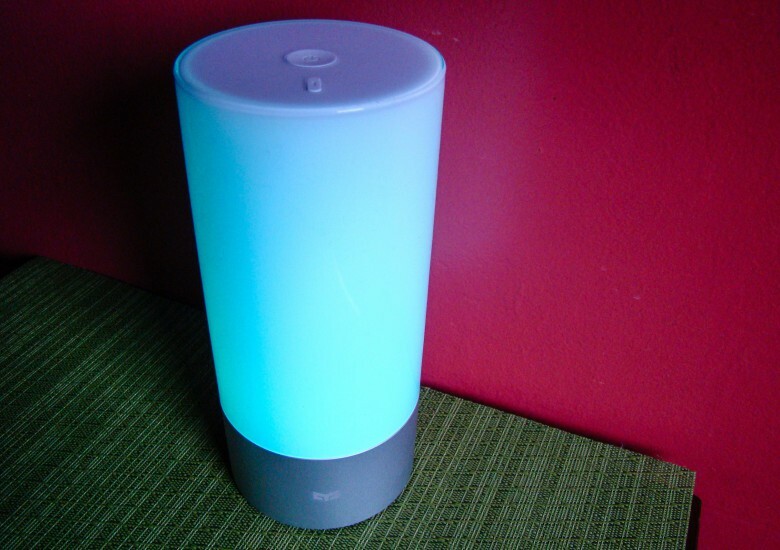 The Yeelight is my answer: It’s a fantastic, app-controlled, touch-enabled smartlamp that’s colorful enough to set a fun mood while also being bright enough to use for my before-bed reading ritual. Bottom line, this one’s a winner.